The Seychelles beach of Anse Forbans in the south of the island of Mahe (the main island of the Seychelles) runs on several kilometres of white sand! 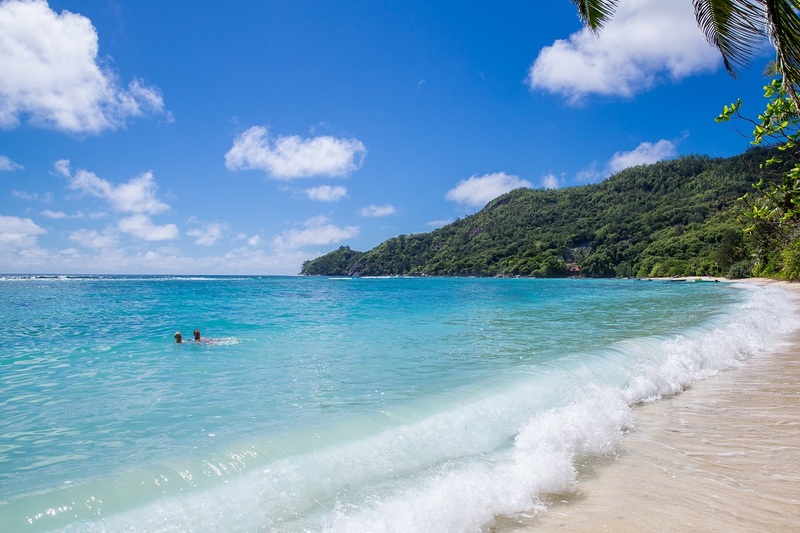 Our Seychelles beach, in the south of Mahé - the main island of the Seychelles - is only 25 meters away! 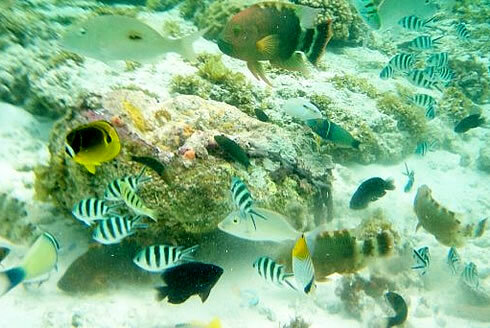 Great Snorkelling on the Seychelles beach of Anse Forbans. 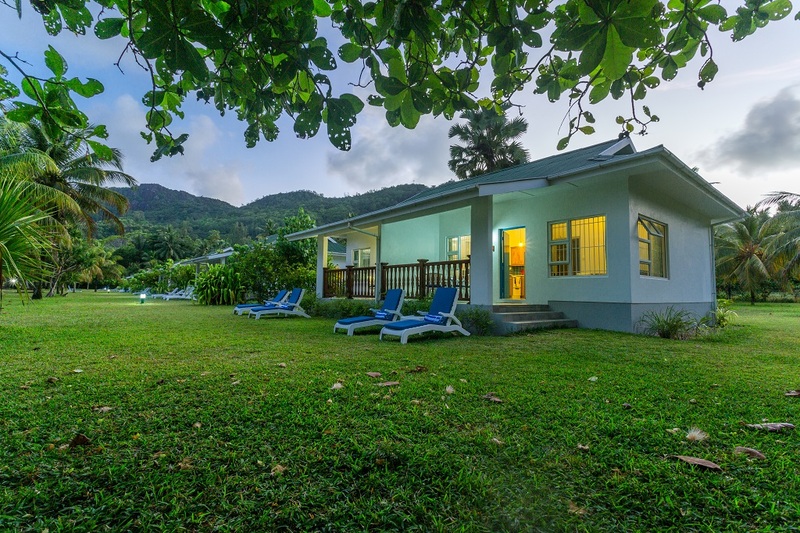 Our Seychelles self catering chalets are only some 25 meters away from the Seycelles beach and are set in beautiful tropical gardens. The spacious bedrooms of the chalets have sea (Indian Ocean) and garden views. They also have air conditioning. At Anse Forbans, each beach bungalow has its private veranda. Beach and sea are very close. Seychelles on the beach accommodation. Seychelles beaches. 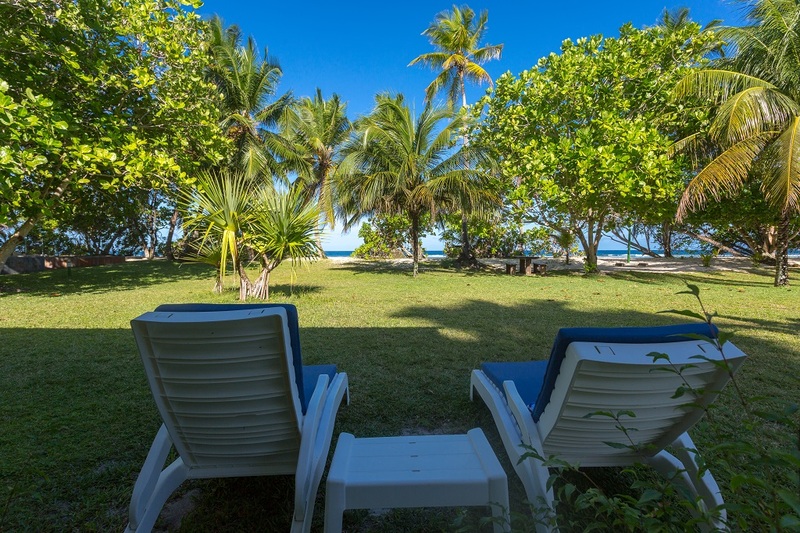 Anse Forbans beach just steps away from your fully equipped self catering chalet. Beach weddings in the Seychelles. Getting married in the Seychelles. Honeymoon in Seychelles. Our secluded beach on the Indian Ocean also provides shadows of Badamier and coconut trees next to calm waters. A good spot for children. 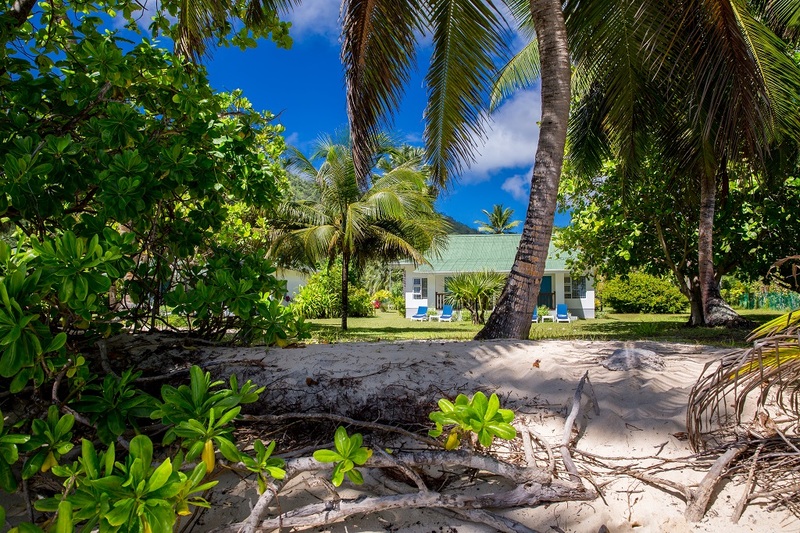 Self-catering holidays accommodation and fully equipped bungalows on a secluded beach, located on the breathtaking South East Coast of Mahé Island Seychelles... Ideal Seychelles Self Catering Holidays rental accommodation. 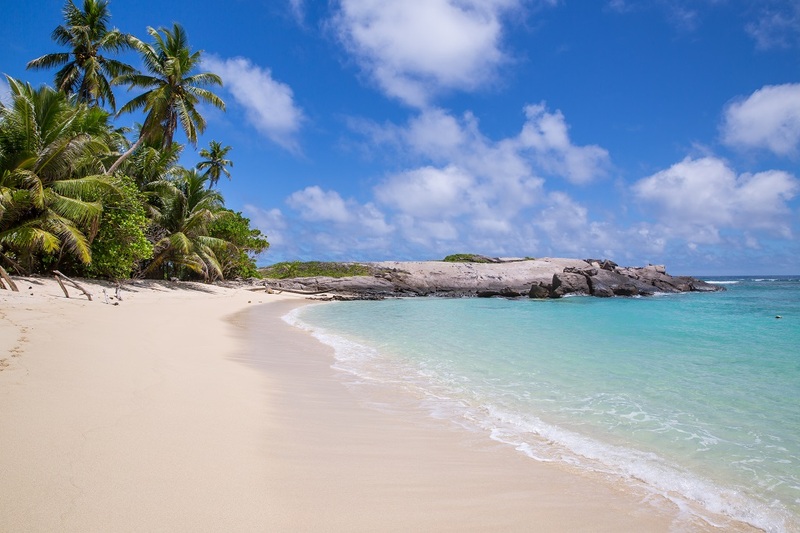 Are you planning a holiday in the Seychelles? Great idea! The Seychelles islands are one of the most breath taking places in the Indian Ocean and even in the world: dream islands, crystal clear turquoise sea, white sandy beaches, swaying coconut trees and colourful tropical flora and fauna all the year round. 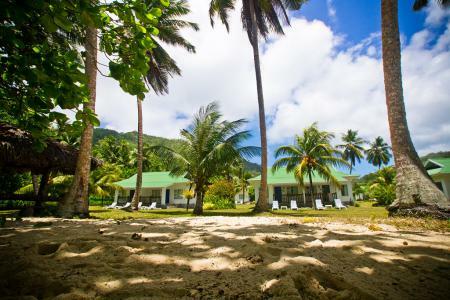 Are you looking for self-catering accommodation on the beach in the Seychelles? You have reached the right place... Chalets d'Anse Forbans - located on the magnificent sandy beach of Anse Forbans on the South East Coast of the main island of the Seychelles Mahé - offers modern, affordable and comfortable Seychelles self-catering holiday accommodation at reasonable prices. 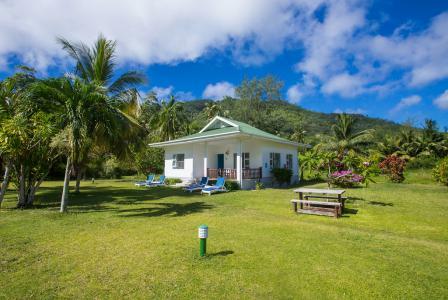 Chalets Anse Forbans is a family owned and family managed vacation establishment. Why not make an online booking or enquiry to stay at Chalets d' Anse Forbans. ** Terms and conditions apply see below. Chalets Anse Forbans consists of 14 sea facing beach chalets which are all situated within a lush landscaped tropical garden with swaying coconut trees and just steps away from the warm turquoise waters of the Indian Ocean. Although the chalets are located on a secluded beach there are shopping facilities and resturants close by. View our Mahe Island Location Map in respect of restuarants/facilities close to Chalets Anse Forbans. 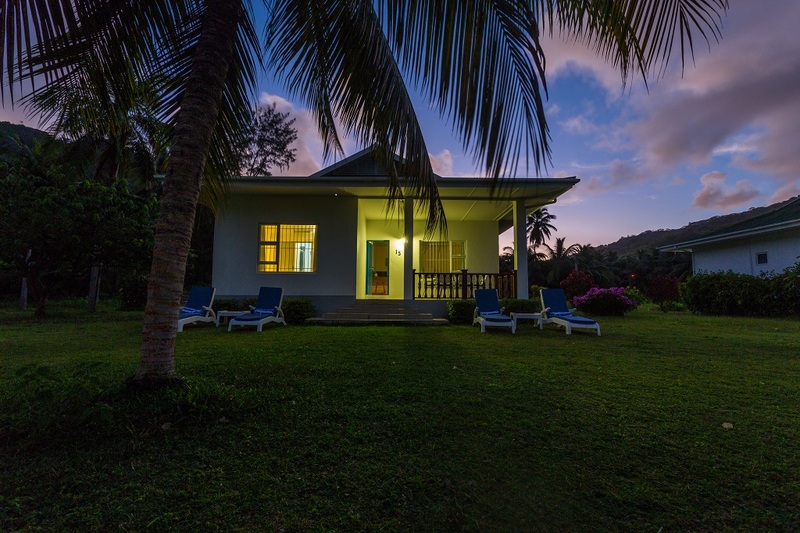 Chalets d' Anse Forbans provides you with a rare taste of paradise... and the best located Seychelles Self catering holiday apartment/chalets on the beach. Are you looking for accommodation on Mahe Island for your Seychelles Honeymoon Holiday? Look no further Chalets d' Anse Forbans offers you your ideal Seychelles honeymoon destination accommodation on the island of Mahe. All the beach bungalows are mere steps away from the Seychelles secluded beach of Anse Forbans and situated in the landscaped tropical garden. Book your Seychelles Honeymoon with Chalets d' Anse Forbans. Wondering what I can do while on Holiday in the Seychelles? 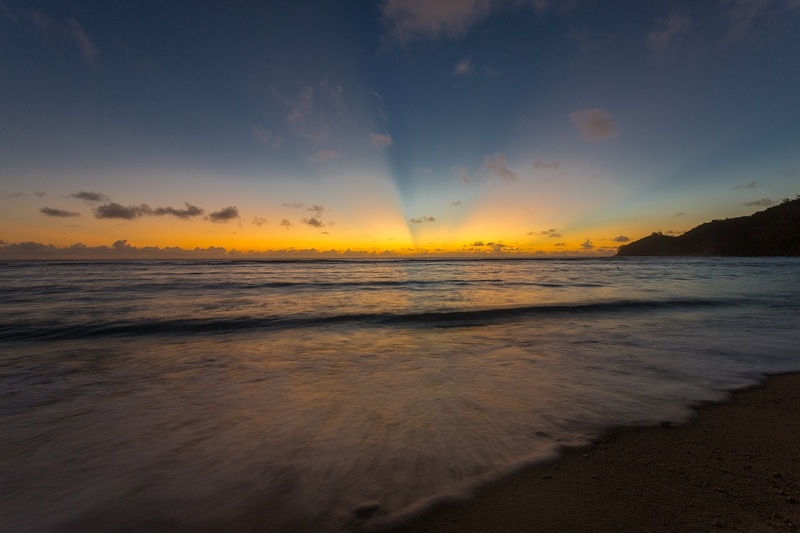 The Seychelles offers you the ideal sun and sea vacation. But there is more on offer from island hopping Seychelles Excursions to the visiting of art museums, to a tour of the smallest Capital of Victoria and not forgetting boat cruises in the National Marine Parks of the Seychelles. 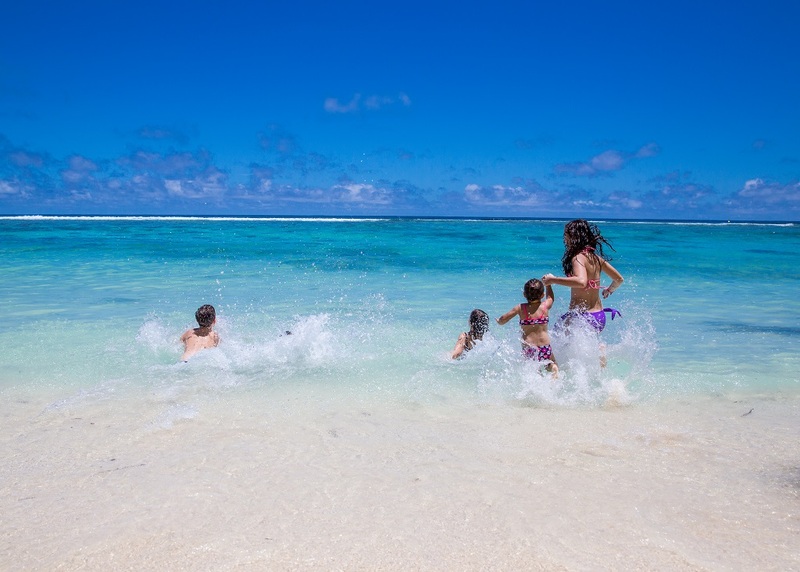 Why not view our What to do While On Holiday in the Seychelles page for more information. Why book your Seychelles holidays with us at Chalets d’ Anse Forbans? We offer FREE WIFI in all chalets. We are part of the Seychelles Secrets group of hotels/guesthouses/self catering properties that was selected by the Seychelles Tourism Board.